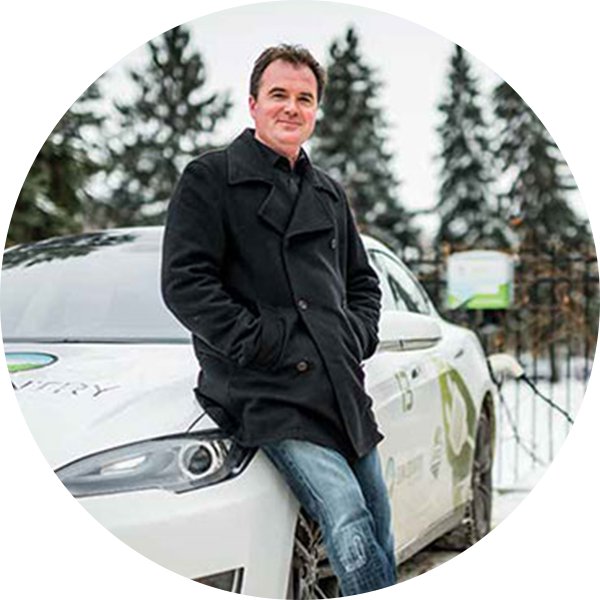 Sun Country Highway Ltd. is a progressive Canadian owned company leading the electric vehicle movement by raising awareness and promoting the adoption of zero emission transportation. Our goal is to turn as many inefficient business models upside-down to create sustainable solutions and reverse their impact on our planet. Sun Country works directly with consumers, businesses, and government agencies to drive social, economic, and environmentally sustainable concepts. More than a distributor, Sun Country Highway is a full service EV solution provider. Sun Country has made it possible to travel across Canada with reasonable EV charge times through the deployment of a high powered Level II EV charging network. Our initial goal was to support the growth of Electric Vehicle Charging infrastructure in order to sustain the EV movement. This initiative has been, and continues to be, funded without outside investors or government incentives. To date, we are responsible for deploying thousands of charging stations throughout North America and have made it possible to travel from coast to coast, emission free. Sun Country Highway is a Canadian leader in the EVSE space. Globally, we have raised EV awareness by promoting the adoption of low emission vehicle transportation. Our experience, products, and EVSE expert consulting team make the difference. At Sun Country Highway, we are proud to deliver disruptive and innovative technologies. All Sun Country products meet the highest quality safety standards. 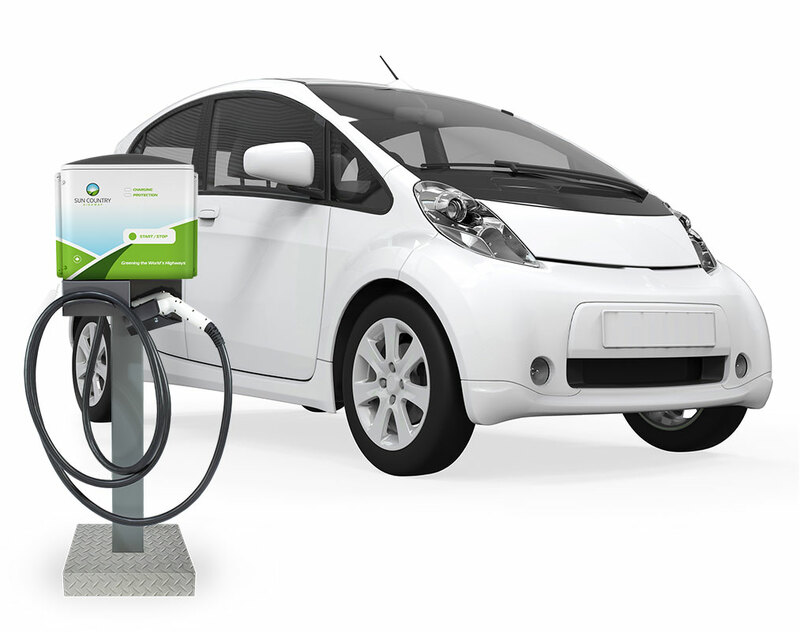 Let us help you meet your business goals with safe and reliable charging equipment. Sun Country’s friendly and knowledgable staff are here to help you. We offer expert consultation and advice to suit your needs. Contact doesn’t stop once the sale is made. A Sun Country representative is just a phone call away for follow-up and support. 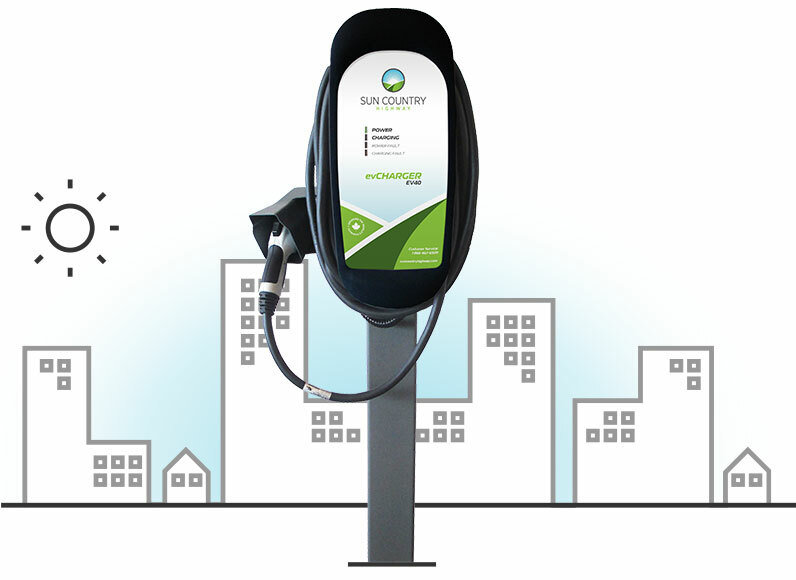 All public charging stations from Sun Country Highway are added to the EV Charger Map. With thousands of users every month, the map attracts visitors from all over the world, showcasing each charging location’s green message. Relaunching soon! Delivering disruptive and innovative solutions. People leading global change for a sustainable future. Kent has a mission focused on global sustainability - to make a difference today and for future generations. In 2007 Kent purchased and re-purposed Sun Country Farms as the most sustainable business in Saskatchewan. In 2012 Kent created Sun Country Highway. He electrified and traveled the ‘World’s Longest Green Highway’ without assistance or funding, creating massive awareness and momentum within the EV space. As a result of this and many other initiatives including Sun Country Organics, Sun Country Eco Rides and Sun Country Eco Store, Kent is truly ‘making the impossible possible’. Sun Country Highway has been an exciting and visible industry disruption. The adoption rate and passion of EV enthusiasts has completely surpassed our initial dream.